Now available in the UK from Industrial Tooling Corporation (ITC) is the new ATC Alignment Tool from BIG KAISER, a global leader in premium high-precision tooling systems and solutions for the metalworking industries. The exciting new ATC (automatic tool change) Alignment Tool can be used to ensure correct alignment between a machine tool spindle and the automatic tool change gripper. 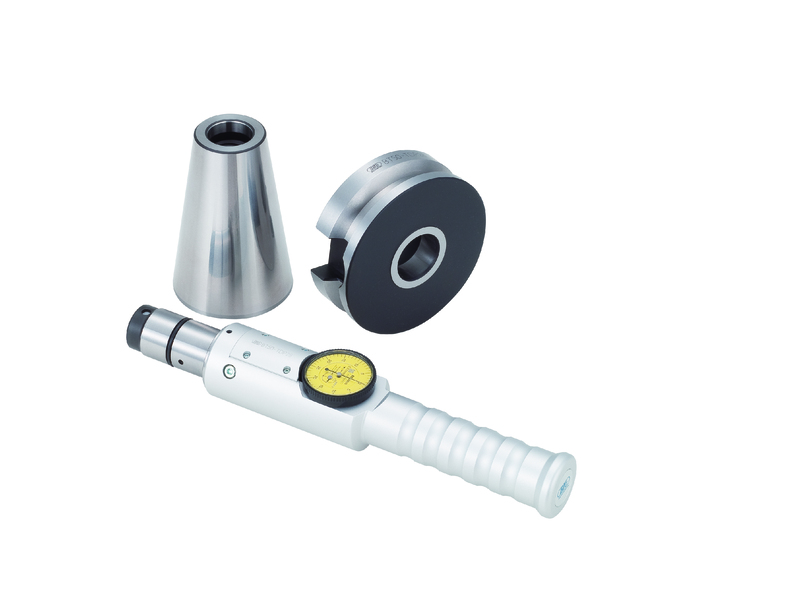 In the event that the machine tool spindle and the ATC gripper are misaligned when a tool holder is loaded into the spindle, the spindle taper can be damaged. Clamping a misaligned tool holder can also lead to increased run-out errors and contribute to a shorter lifespan of machine tools, tool holders and the cutting tools. Furthermore, the incorrect positioning often results in damage and excessive wear. The ATC Alignment Tool saves money by ensuring that machine tools, tool holders and cutting tools are properly aligned. 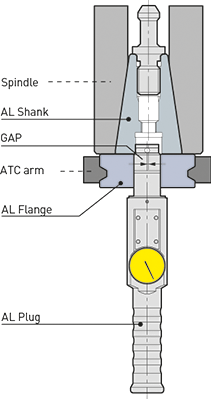 The ATC Alignment Tool that is now offered by ITC consists of three easy-to-use components for checking correct alignment: AL Shank, AL Plug and AL Flange. These three components are supplied in a convenient storage case. For maximum flexibility, the ATC Alignment Tool is available for BT30, BT40, BT50, DV40 and DV50 cones and is fully-compatible with BIG PLUS spindles. An option for HSK is also available upon request. For further information, please contact your local ITC representative.